IDP has been an SEO Company in Kansas City since 2003. With our search engine optimization services we can make your website search engine friendly. We specialize in organic search engine optimization. Search engine optimization is the process of promoting web sites in search engines so that the web sites show up in search results of the major search engines. There are two types of search engine marketing; organic search engine marketing and pay-per-click search engine marketing. If you have the advertising budget to support pay per click then we recommend attacking both pay per click and organic search engine optimization. However, our philosophy on SEO is the pay per click is a short term solution to immediately pay for traffic. The long term solution for any website is to improve your organize SEO rankings and drop the pay per click advertising. Why pay for clicks when you can get them for free? IDP has developed superior organic search strategies over the last 10 years that are generating a lot of “free” leads in the major search engines for our clients. We have the experience and expertise necessary to grow your online business. We are proud of the search engine marketing that we do for our clients. No one is happier than we are when we see our clients’ web sites showing up in Internet searches for their keywords in the “free” organic or general results section of the search engine. If you would like to join our team, please call 816-808-6846 or email info@goidp.com. IDP develops a lot of WordPress sites and our go to WordPress SEO plugin is Yoast SEO. We install the free version on every site we build and we set it up correctly. We also recommend purchasing the Yoast Local and Yoast Premium versions of their plugin. We normally purchase those for our clients if they desire and set them up. IDP subscribes to the Yoast SEO Blog and takes the Yoast Academy courses. 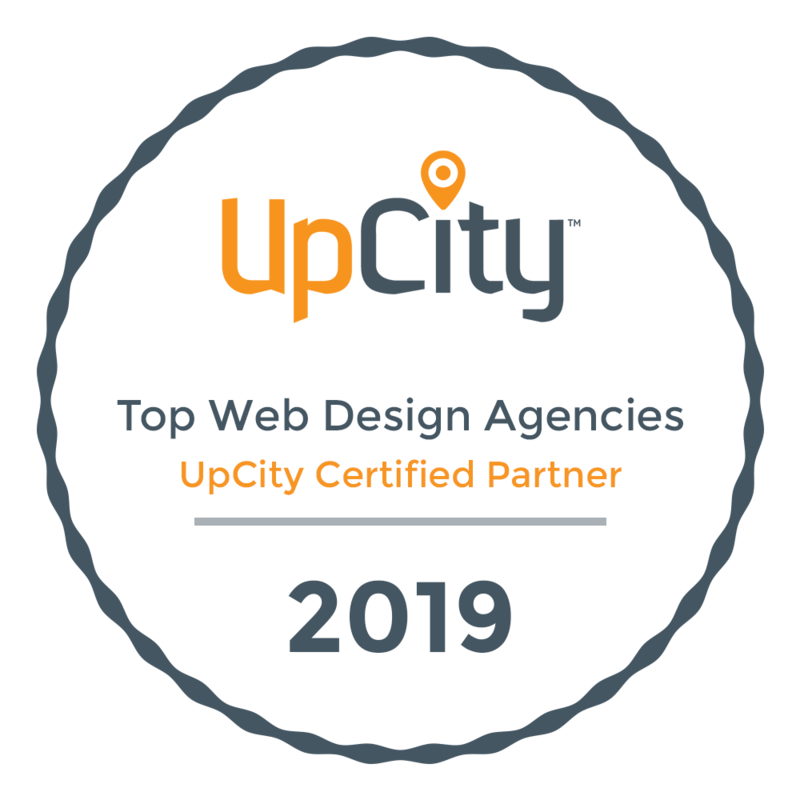 IDP uses the UpCity search engine marketing software on many of our client websites. 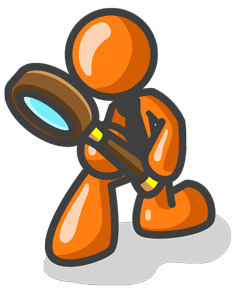 The UpCity SEO software is a took that runs and collects SEO data about your website. You can use this data to make informed decisions about what to fix and improve on your website. The UpCity is a paid monthly service contact IDP for a quote. Why should I spend money on Search Engine Optimization? What do good organic pages look like? URL: Find a short URL with relevant words in URL. Don't make up words. Use sub-directories with descriptive file names. Text Navigation: Use text links for navigation. Don't use images and buttons for all of your navigation. Heading: Use a text heading on every page that includes keywords in the heading. The HTML tag for heading should be H1. ALT Text: Use alternative text for images with keywords in the ALT tag. Body Copy: Plain text copy of 250-600 words. 5-6 appearances of keywords in this copy. Text links within this copy. What do bad web sites look like?